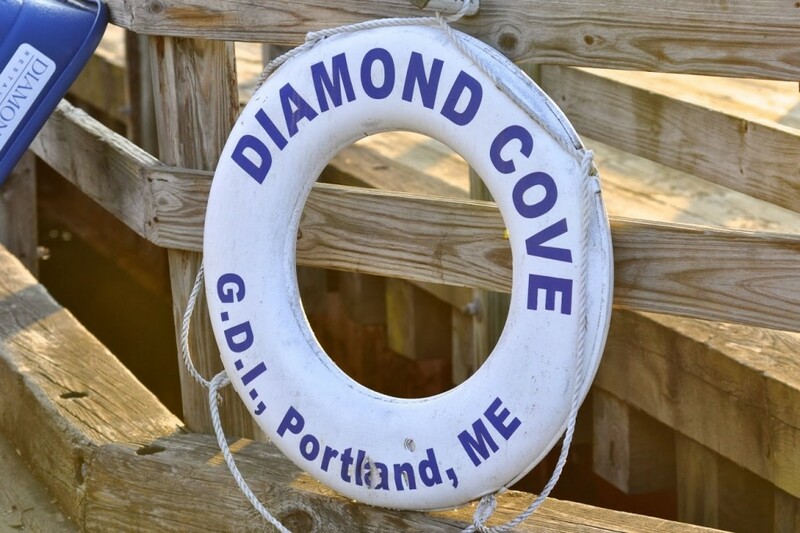 Whether you are planning dinner at Diamond’s Edge Restaurant, a day trip to Great Diamond Island or an overnight stay, if you are boating in you will need to dock at the Diamond’s Edge Marina. The marina is at the northern edge of the island and is part of the Diamond’s Edge Restaurant complex. Naturally, dinner or lunch dockage is available. If you’re planning an overnight visit, you’ll need to make a reservation, 207-766-5694. The marina monitors VHF channel 9. The approach is 20 feet deep, with 12-foot depth at the dock. 2 miles from downtown Portland. The Casco Bay Lines ferry service and water taxi are available for runs to town. General store operated seasonally with convenience products including beer, wine, sandwiches, fresh lobster and ice cream. The General Store is located 200 yds from the pier. Diamond’s Edge Restaurant is located 150 yards from the pier. 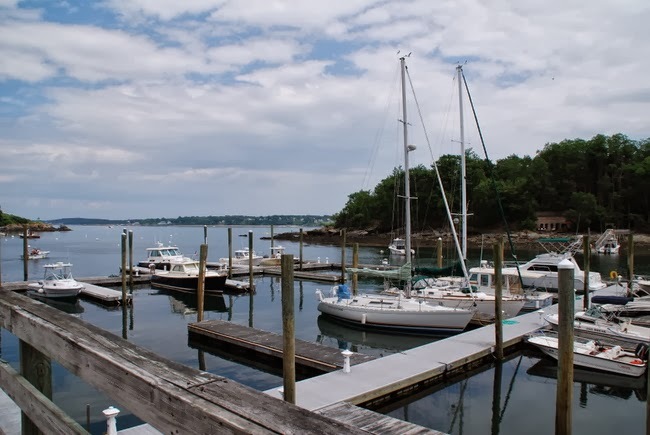 For overnight dockage at the marina in the summer, call 207-766-5694. In the off season, all questions regarding the marina can be directed to Beverly Clark at the Port Harbor Hotel at 207-523 -2015.